Live Pro-Wrestling Action! 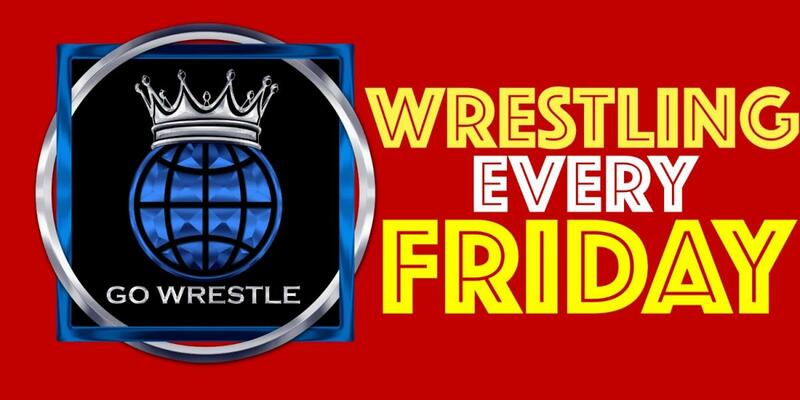 Every Friday at Go Wrestle's Pro Wrestling Training Center located at 955 Orange Ave #110, Daytona Beach! Doors open at 7:30pm. Show starts at 8pm and typically ends at 10pm. Go Wrestle's 3 Year Anniversary and 100th episode all in one!